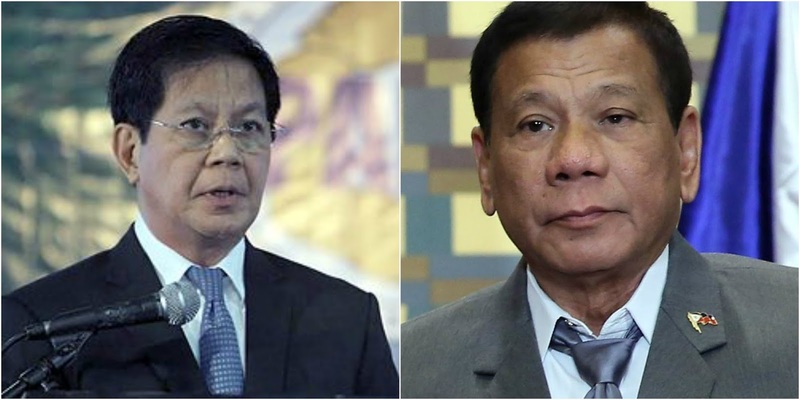 Former Philippine National Police Leader-turned-Senator Ping Lacson tweeted praise for President Rodrigo Roa Duterte whom he formerly despised and criticized for being too mayor-like and less of a statesman. Lacson’s tweet was triggered by the impression for Duterte’s unwavering integrity and resilience that he imposes on the huge companies that were either tax-evading or tax-jeopardizing the Philippines, his guts in closing the entire island of Boracay and his reappointment of each and every Philippine National Police or Armed Forces of The Philippines Chief. He made a tycoon pay his P6B unpaid dues sans court order; he made the Rufinos and Prietos vacate the Mile Long property; he made Mighty Corp pay P30B; he is closing the entire Boracay island; he reappoints every retiring PNP/AFP chief. Whoever succeeds him will be boring. Despite having criticized Duterte before, Lacson somewhat learned to embrace Duterte and is now currently enjoying the country that the President worked so hard to improve.